Details of Event: The event will begin with a showing of the CBS News "48 Hours Mystery" documentary that was made of the story of Deborah Gardner's murder. Philip Weiss will speak about his investigations and how he came to write the book. 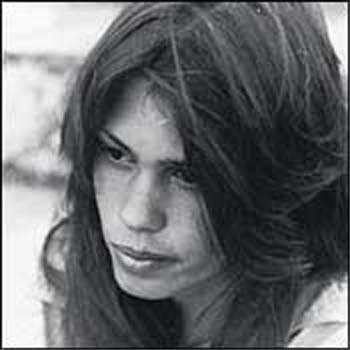 Following the presentation there will be a panel discussion of the murder including a psychiatric evaluation and profile of Dennis Priven, the volunteer who admitted killing Deborah Gardner and who was let go on an insanity verdict after a psychologist hired by the Peace Corps testified that Priven was schizophrenic and that his illness led him to kill. Admission: Free to members of the Maryland Returned Volunteers. Call Joanna Allen at (410) 823-7246 to join our group or update your membership. How to buy the book American Taboo. 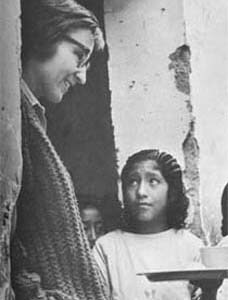 In the fall of 1976, 23-year-old Peace Corps Volunteers Deborah Gardner (above) was stabbed to death on the island kingdom of Tonga. 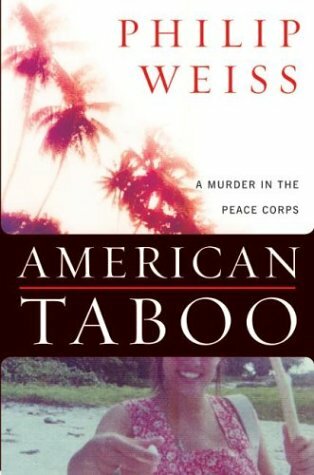 Nearly 28 years later, the case resurfaced in Philip Weiss's book "American Taboo" that provides new details about her slaying and its aftermath, including the broken promise that allowed Gardner's alleged killer, another Peace Corps volunteer, to remain free and lead a seemingly normal life. Philip Weiss, author of the book "American Taboo," said the actions of the Peace Corps in the days, weeks and months after Gardner's slaying were "indefensible" and amounted to nothing less than a cover-up.